You can save a lot of money if you make the icing yourself! 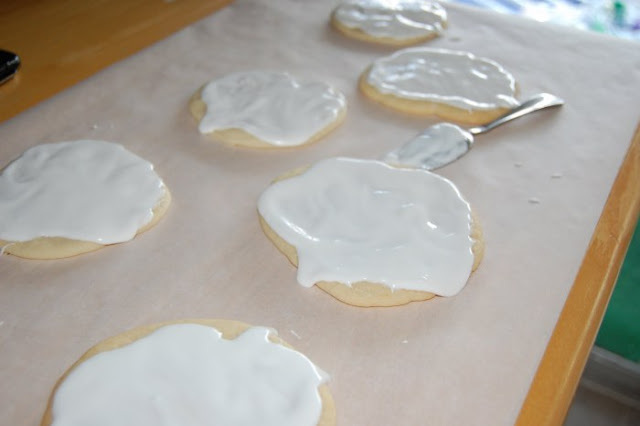 Decorate as you’d like with the Wilton frosting, or your own homemade frosting! 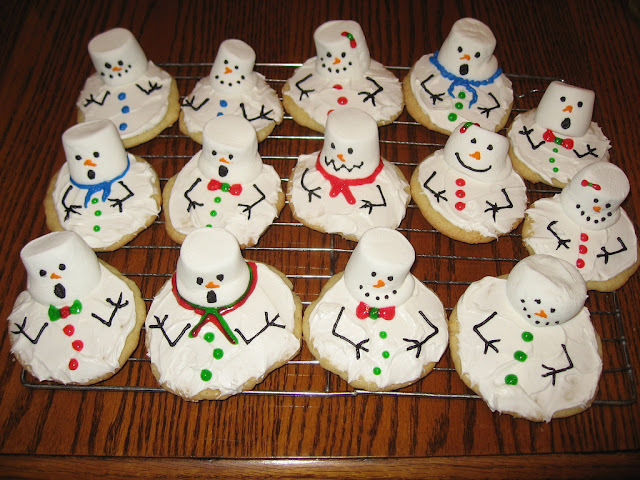 I was pleasantly surprised at how yummy the store-bought cookie icing was!